Daniel Morton joined Schlosser Development Corporation (SDC) in 2006 as an Assistant Project Manager. In this role, he assisted in the coordinating of various aspects of the project development including entitlements, construction management and property management. In 2009, Daniel transitioned to Leasing Associate. In this capacity, he collaborated on over 250,000 square feet of new retail and office leases for both in-house and third-party management properties. 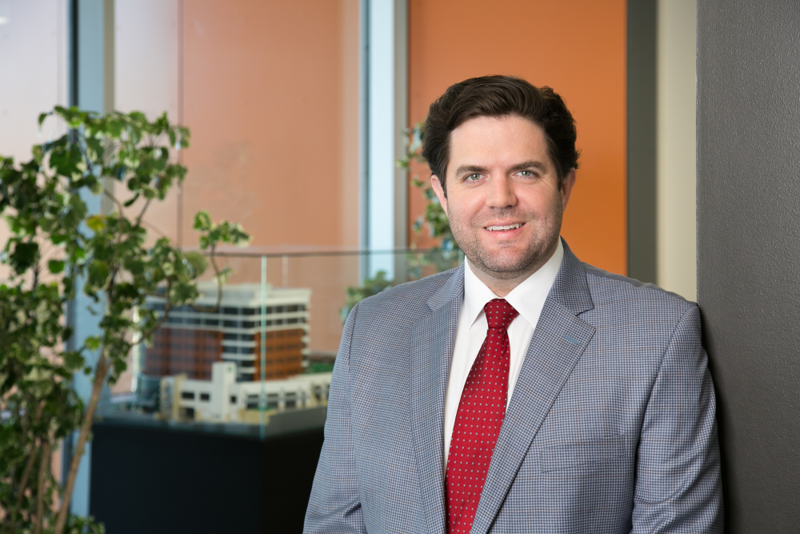 In 2011, he was promoted to Director of Leasing where he now oversees the day-to-day leasing issues for over 2,000,000 square feet of existing commercial space and directs all pre-leasing for new development in the planning phase. Daniel is a member of the International Council of Shopping Centers (ICSC), Real Estate Council of Austin (RECA), Commercial Brokers Association of Austin and the Boys and Girls Club of Austin. He is from Houston, TX and received his dual B.A. degrees in Economics and Geography from the University of Texas in Austin.